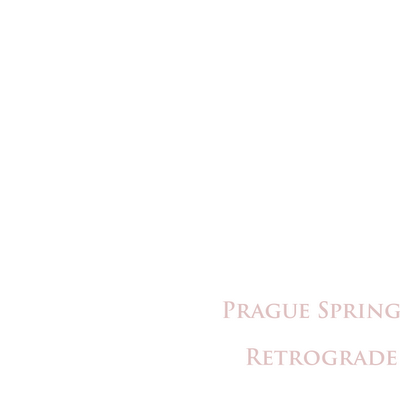 You'll recall that I am obliged to make Ed McNamee a compilation album of Prague Spring. 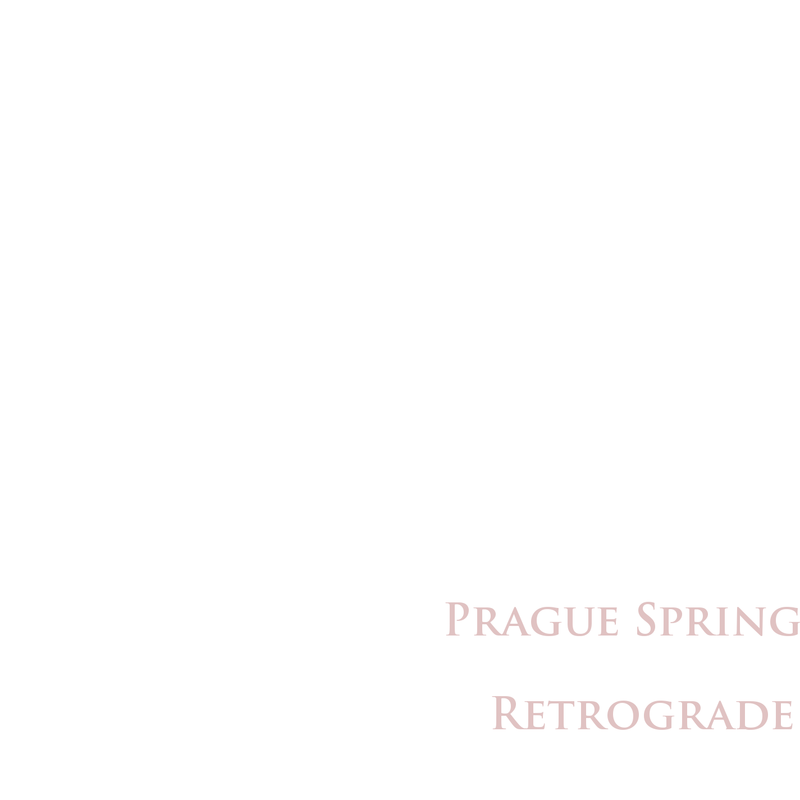 Retrograde by Prague Spring The deed is done. I present to you the new Prague Spring "Greatest Hits" album. Buy, download, share, and thank Ed.